Network in the Sky on November 9th, sponsored by Tanduay Asian Rum! « Network in the Sky on November 9th, sponsored by Tanduay Asian Rum! 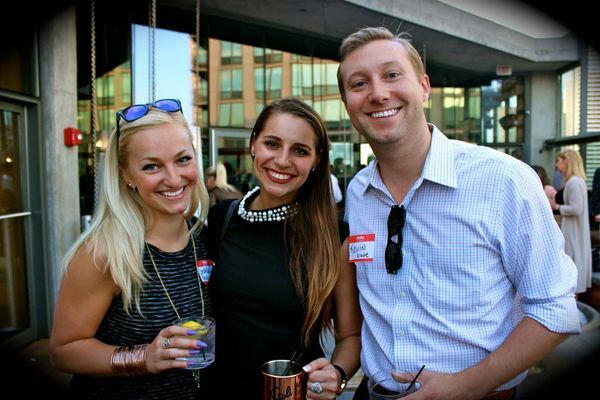 Let’s get together, network and spread the positive vibes by kicking off this holiday season at Vertigo Sky Lounge, one of Chicago’s award winning, premier rooftops. A little cheer, a great rooftop and a lot of Tanduay Rum can go a long way! Whether you are looking to talk about the latest with your peers, for a new job, a talented job candidate (recruiters are welcome), more clients or to expand your professional or social network, you can find it here. Tickets are $12.00-$15 (plus Eventbrite fee) online at: https://www.eventbrite.com/e/network-in-the-sky-on-november-9th-sponsored-by-tanduay-asian-rum-tickets-28670181284. .
A name tag bordered in blue. Recruiters will have name tags bordered in red. Sponsored signature cocktails made with Tanduay Asian Rum, Silver and Gold Expressions – “Crafted to Perfection”! 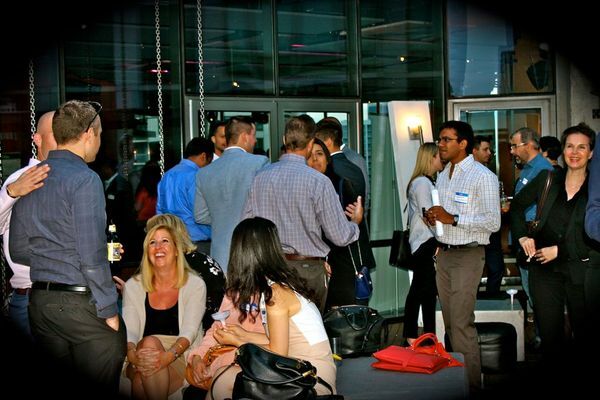 The best networking anywhere, with people who may change your life! The event will take place rain or shine, therefore, there will be no refunds. 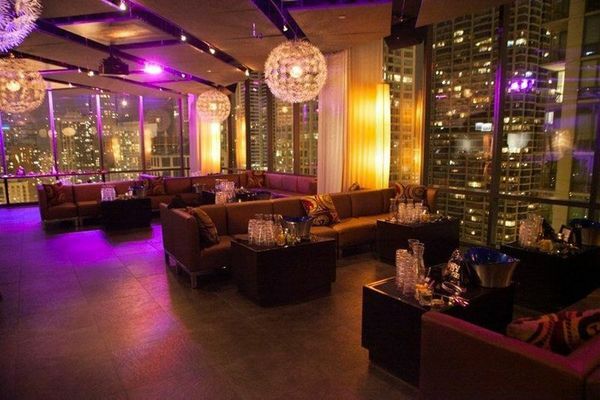 Vertigo Sky Lounge is located on the 26th floor of the Dana Hotel at 2 West Erie Street.